Run your own fantasy RPG academy! 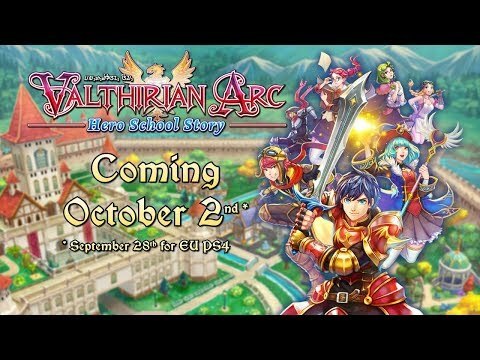 Valthirian Arc: Hero School Story is one of those strange games that can easily consume hours of your time in one sitting. The strange mix of management and adventure makes for a fun distraction. 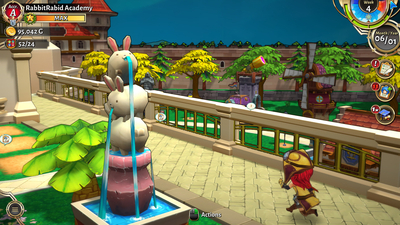 The graphics are cute, the music is good, and the characters are charming if a little odd. If you want something fun to dip in and out of instead of a monumental task, then this may well be what you are looking for. 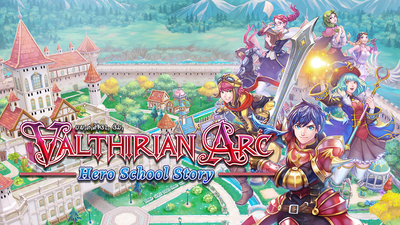 While providing an enjoyable casual experience, Valthririan Arc: Hero School Story only puts in enough effort for a passing grade. 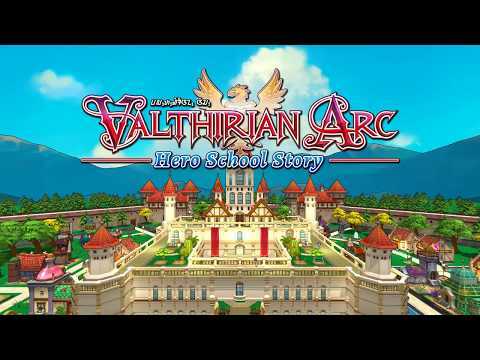 A very generic RPG with city building elements and a dodgy control system. 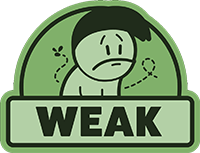 I didn't like the game at first since it didn't look that great and the gameplay loop didn't grab me at first, but the more I played, the more the concept grew on me. I ended up having fun completing the main quests while the side-quests were taken care of, well, on the side. 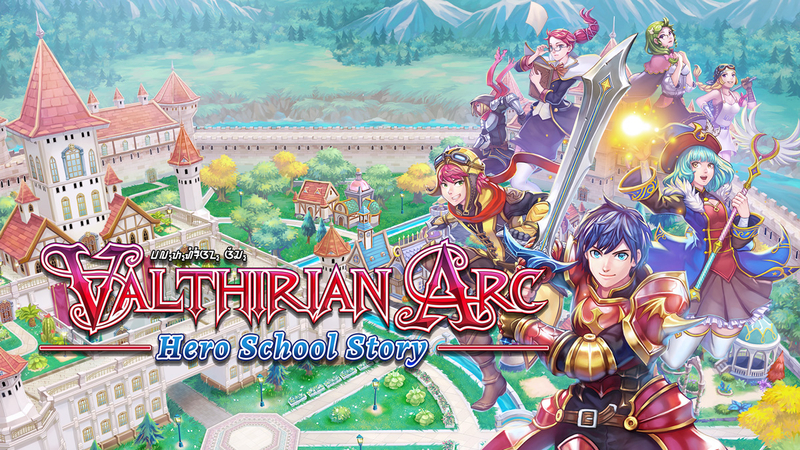 Valthirian Arc: Hero School Story is a budget release that mixes a hero school sim with a lite action-RPG, and it is thusly offered at a budget price of $15, so if you're looking for a different type experience, this one is certainly going to fit the bill.